I’ve seen some homemade jewelry cleaner recipes floating around Pinterest – but – they were intended for polishing metals. My issue was more about how to get rid of the gunk that had gotten under the gemstones in my rings and dulled them. So . 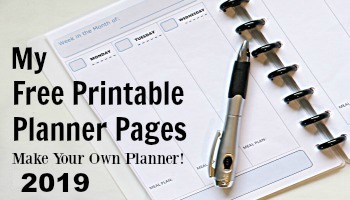 . . .I tried another homemade solution that I’d read about. I used a denture tablet! I wasn’t sure if I could really classify a denture tablet as a “homemade” cleaner so we’re gonna call it “semi-homemade” instead. Whatever you want to call it I’m happy to report that it works! – Fill the dish with warm water making sure there’s enough water to cover the jewelry. – Drop in the denture tablet. 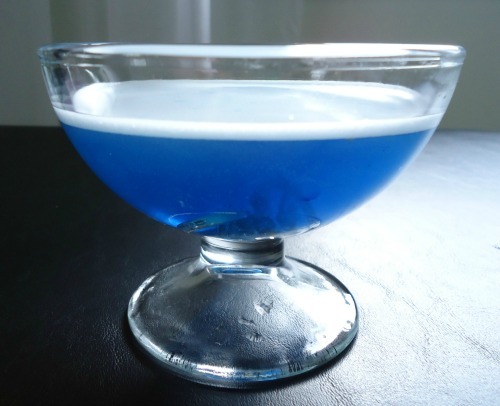 It will fizz and the water will turn color. – Let the jewelry set and soak for about 15 minutes. 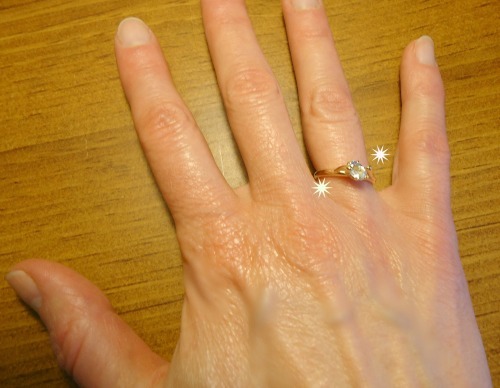 – Remove the jewelry and rinse with clean water. While rinsing I found it very helpful to use a soft brush (I used a fingernail brush) to further dislodge any gunk. 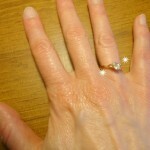 Using the brush was what really made a couple of the rings sparkle again and finally look their best. I have one little birthstone ring that I’ve owned for over 25 years, and now it looks sooooo much better. This picture doesn’t really do it justice. This method also worked just as well on my cheapie $10 rings from Kohls as it did on the real stuff like my wedding ring. 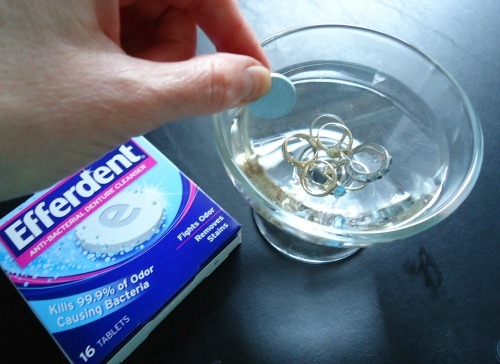 A couple of other homemade jewelry cleaning hints I’ve seen are to use ammonia or toothpaste. I never have ammonia around because it’s smelly awful stuff, and most of the time I have gel toothpaste and I think the jewelry cleaning needs an old fashioned white toothpaste. But those are a couple of ideas to try if you don’t want to spend a buck at the dollar store on some denture tablets. How about you? Do you have any other hints or methods for jewelry cleaning? I’d love to hear about them! if you don’t have dentures, the similar products used for cleaning baby’s bottles works too. The best jewelry cleaner I have ever used is Gin. Soak those rings in Gin, all the grot around the stones and underneath the settings just floats away – there will be an awful lot of Gin left over that I’m sure, for which most people will find a really good use ! I found another place that said to use this as well. So I tried it and did exactly what you said. My wedding rings now look horrible. :-(. They’re dull and look tarnished and around the stones it looks black…I’m not sure what happened. But does anyone have any idea how to get my rings back to sparkling and te silver shining? Polishing cloth didn’t work. And got a sonic vibration jewelry cleaner that helped some but it’s still so black around the diamonds. Wow! Great tip.I use these tablets for my Invisalign retainers , so this is perfect! I'm going to try it now. I found you on Pinterest. Thanks! Hmmm . . . I might have to try to the denture tablet in the toilet too, Kathryn! And thanks for the reminder about pearls and opals. I have updated the post to include that information. When i got my engagement ring, the store gave us a little container with a basket inside and a little brush. From time to time i'd drop my/our rings in it, let it soak while i was showering, then scrub them when i got out. Did a good job. Learned that the solution in the container was ammonia, some water, and a few drops of dishwashing (or similar) detergent. So you could make your own with that, and scrub them with an old toothbrush. However, i try to limit our chemicals at home, and discovered that vinegar does the same thing. So now my container has roughly 50% white vinegar, 50% filtered water, and then a couple of drops of dishwashing soap added. (And only a couple of drops.) This works quite well. Warning: If you have pearls or opals or other soft stones, you never use any of these things for cleaning them (and i'd be careful of the denture tablets, too). Ammonia, vinegar, or any other acid will destroy them.